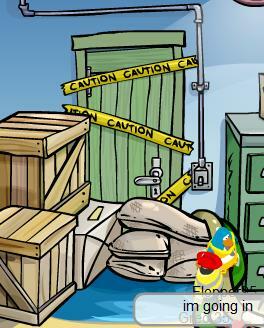 This entry was posted in Cart surfer, cheat penguin, Club Penguin, Club Penguin Cheats, Club Penguin Mission, Club Penguin Secrets, CP, CP Cheats, CP Secrets, cp updates, Hack, penguin, penguins. Bookmark the permalink. I LUV DA WATER PARTII! 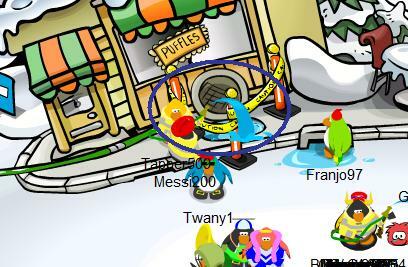 The water party is disappointing in my opinion!! hey hury up and update!!! 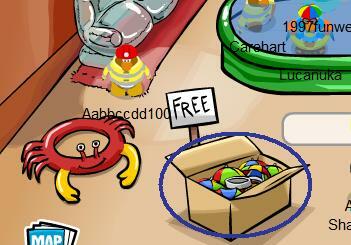 is there more cool parties and free stuff? Up the top it says July 13 2007, is that the day when all this is gunna happen? i am simmer 27 and my site is http://simmer27.wordpress.com. could i be on ur blogroll? As the school bell rang i started to walk back home. I meet my friend Sarah in the back of the school, and started walking. We walk on the side walk(the side walk that when your in PE you run for the fith or 3rd tree). As we arrived next to the intercect where you go to the park we forgot to turn left. We forgot to turn left because there were to many snow on the ground. After a while walking we finally nothice that we were walking in the wrong trail. After a minute later or so, Sarah’s mom called her and said that she woul d pick her up at the park. I kepted walking and pulled out my ipod to listen to my favorite song, (All the right moves). And then i arrived home.